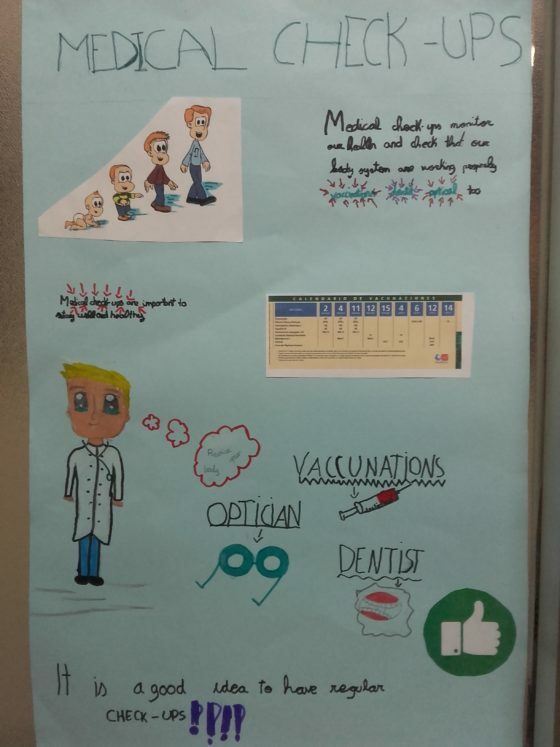 4. mailako ikasleek Natural Science ikasgaian horma-irudi batzuk sortu dituzte. 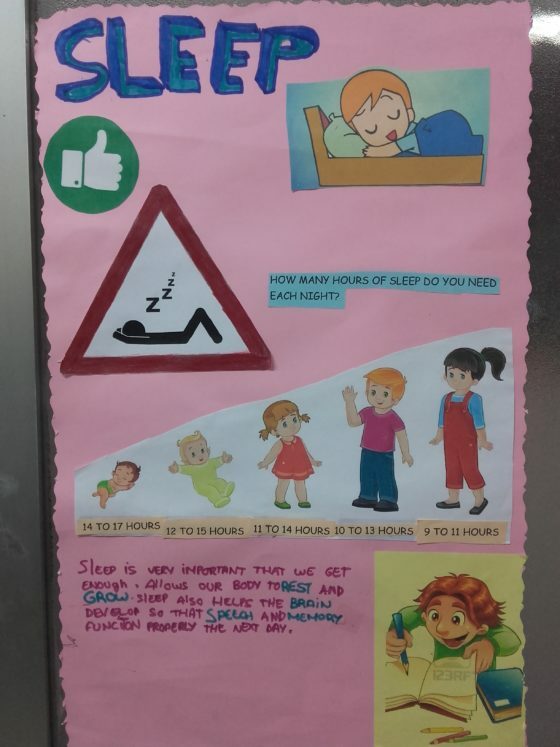 Horietan bizitza osasuntsua mantentzearen garrantzia gogorazten digute eta osasuntsuak ez diren ohiturak ekiditera animatzen gaituzte. 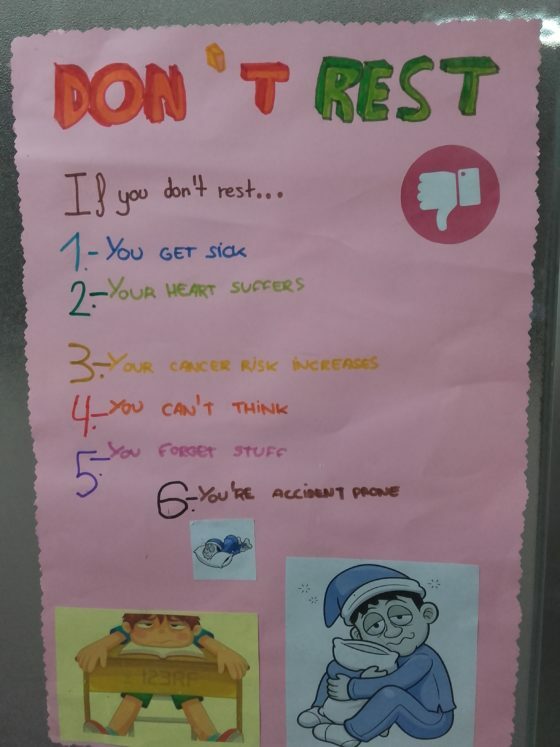 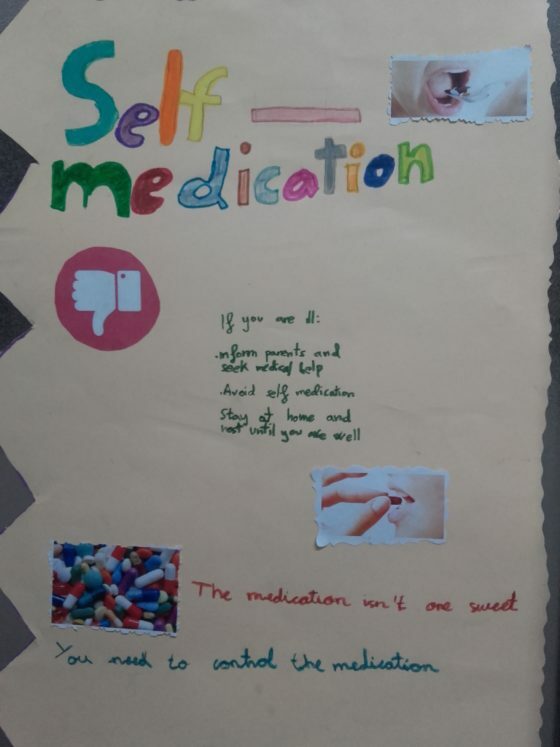 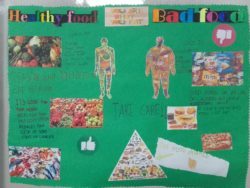 4th year Primary students have created some posters in order to make us aware of the importance of having a healthy life and avoid some unhealthy habits.